Idea Cellular, today announced the completion of the sale of its pan-India standalone tower business, by way of divesting its entire stake in ICISL to ATC Telecom Infrastructure. For the unaware, Idea Cellular Infrastructure Services (ICISL) is the 100% tower subsidiary of Idea Cellular. The transaction has been closed with an enterprise value of Rs 4000 crore for approximately 9,900 standalone towers. Vodafone’s sale of its standalone tower business to ATC has already been completed earlier for an enterprise value of Rs 3850 crore. Post the completion of Vodafone India and Idea merger, close to 6,300 co-located tenancies of the two operators on the combined standalone tower portfolio will collapse into single tenancies over a period of two years without the payment of exit penalties. 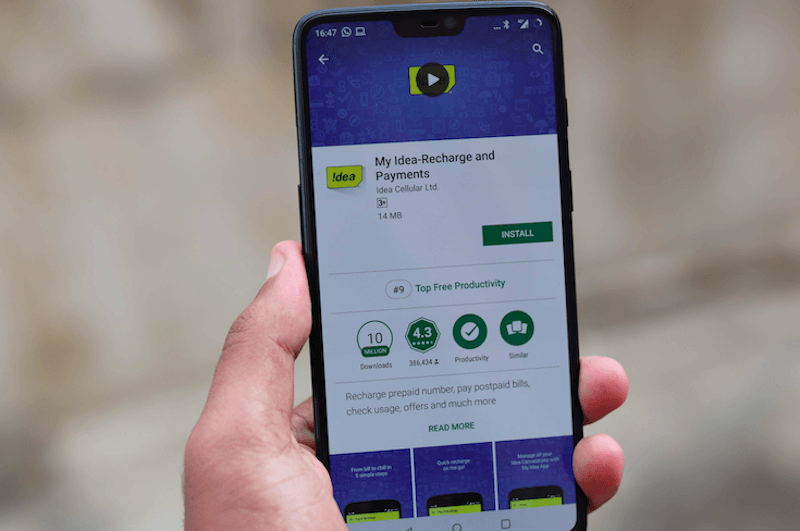 “Both Vodafone India and Idea as customers and ATC as a vendor have agreed to treat each other as long-term preferred partners, subject to existing arrangements,” said Idea Cellular in a press release. ATC has successfully completed the tower acquisition deals with Idea and Vodafone, which boosts its tower portfolio in India. ATC now has close to 80,000 towers, which takes it closer to the market leader Indus Towers and Bharti Infratel, both having 1,23,639 and 91,451 towers respectively. “The receipt of both these proceeds prior to completion was anticipated and provided for, in the Vodafone India and Idea merger agreement and hence would not affect the agreed terms of the merger, including the amount of debt which Vodafone will contribute to the combined entity at the closing of merger transaction,” the telco further added. With this, both Idea Cellular and Vodafone India have now monetised the standalone tower assets for a total enterprise value of Rs 78,500 crore, as per the timelines provided at the time of the announcement in November 2017, strengthening the financial position of the merged entity. The merger of Vodafone India and Idea Cellular will be expected to get necessary approvals by the end of June 2018. There is very low network of idea and Vodafone in my Area. If ATC plant a tower here we can also feel good speed and calling network. Chetan is right, people should exit Vodafone. They are closing towers daily. Don’t know if your area towers shut down ! Well let’s see what happens!!!!! For next one year they will start redistribution of BTS/Assets…..so if you have enough complaints and if you have a tower of any other company like Indus/Bharti then it’s likely either Vodafone or Idea will add BTS to that tower. It’s a bit more difficult to say whether they will commission NEW towers during this interim period. Either way you should make the complaint.